APT is proud to welcome AstroTurf to the SportGroup family! 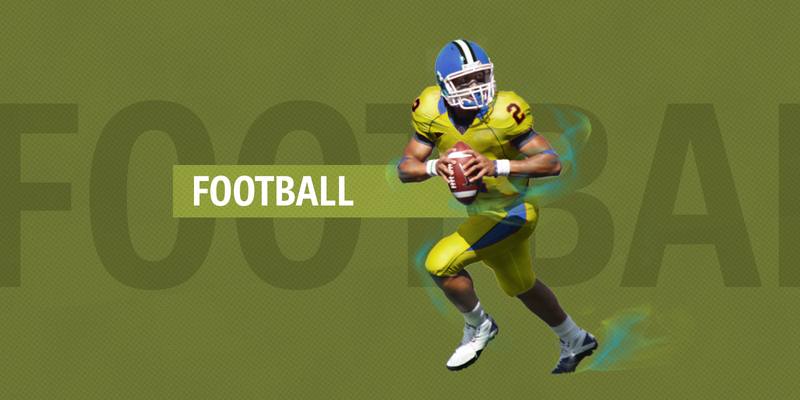 AstroTurf – One of the world’s most recognizable brands. The AstroTurf name was born in 1964, when synthetic turf was first installed at the Houston Astrodome. In the half century since, technology has rapidly improved. AstroTurf products come ever closer to replicating the feel, performance, and safety of the gold standard – natural grass. Today AstroTurf combines forward-thinking, ingenuity, and disciplined R&D to deliver playing surfaces with the best sport-specific performance, durability, and player protection. 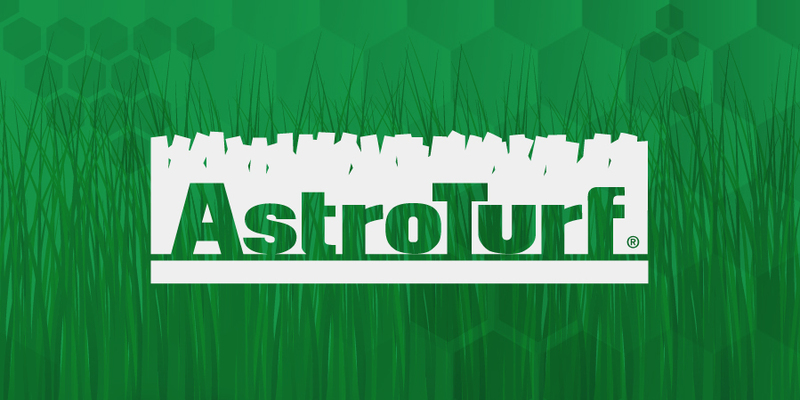 Click here to learn more about Astroturf.